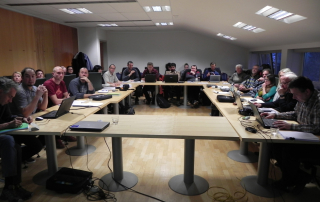 So far Admin Mroz has created 4 blog entries. 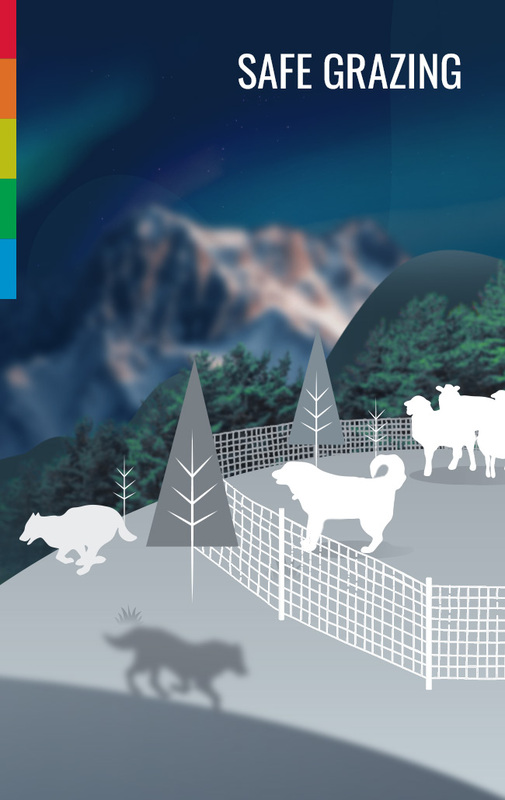 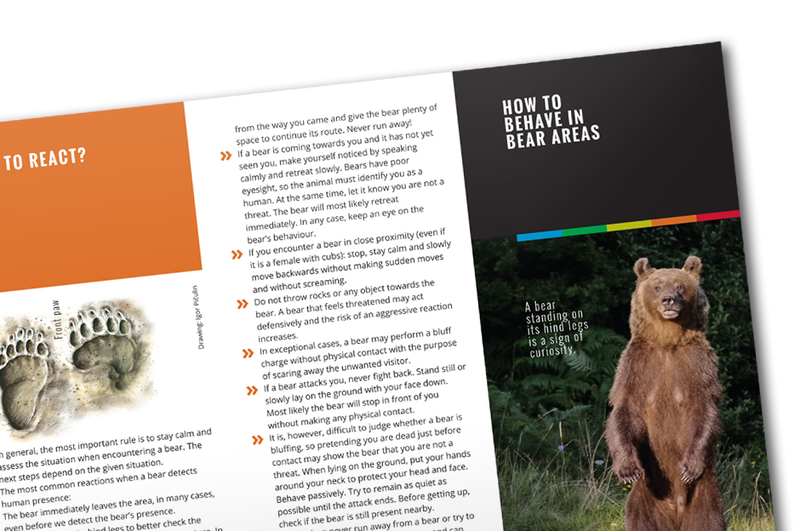 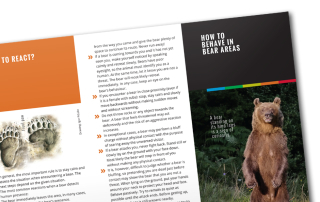 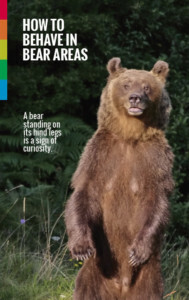 How to behave in bear areas? 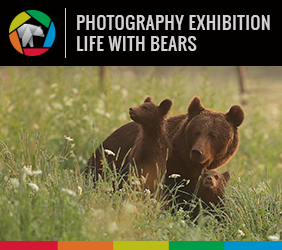 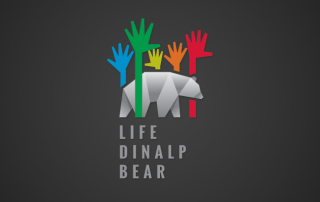 Find out in our new LIFE DINALP BEAR leaflet!